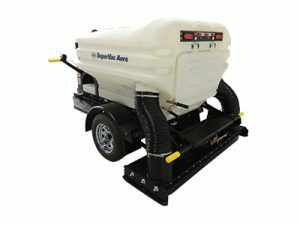 What Sets Schwarze Sweepers Apart? 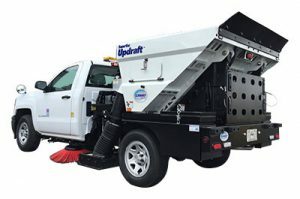 With more parking lot and street sweeper models to choose from than any other manufacturer, Schwarze Industries is dedicated to using a Total Performance Teamwork concept to produce, maintain and market the finest, most durable, quality power sweeping equipment in the world. Our parts phone lines are open from 7am to 6pm, Central Time, Monday through Friday. Schwarze Industries accepts American Express, Master Card and VISA but we also invite you to establish a credit account with us. You order directly from the factory, not from some parts depot that carries inferior parts. 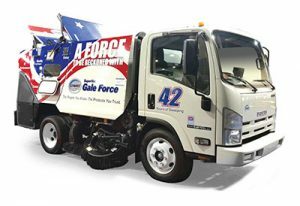 And if your sweeper is down waiting on parts, we’ll rush your order. 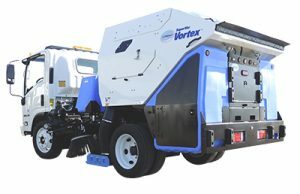 With operating costs increasing daily it’s more important than ever to get the most value and performance out of your sweeper. Schwarze offers a solution if purchasing new equipment is just not in the current budget.